We believe every property has the potential to be a source of comfort and joy and we take pride in developing that space with you in mind. 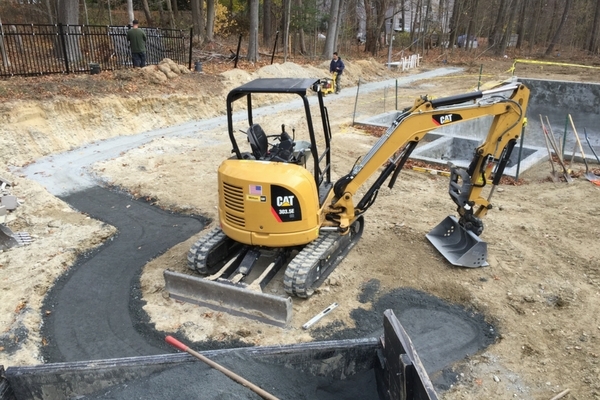 We will create the landscape that you have always wanted and our experienced construction crews will ensure that you have a smooth and timely installation of your landscape project. 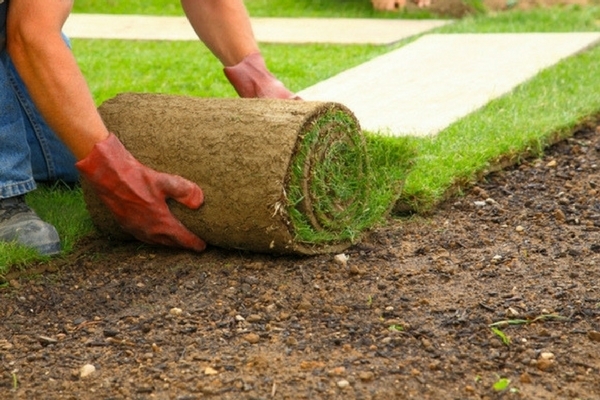 Our professional landscape crew can create any desired landscape installation. 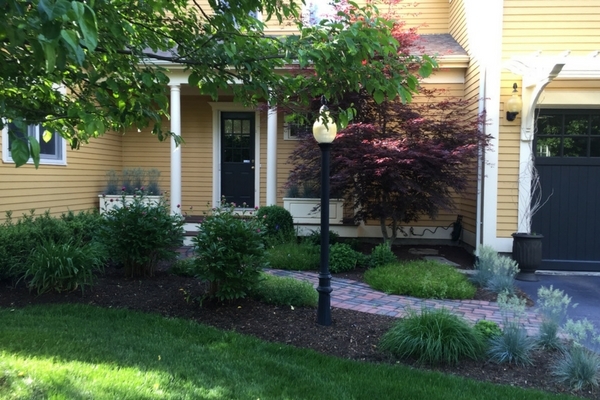 Whether you would like us to install a full design or simply install a few shrubs, we will work with you to create a plan to fit your needs. Whatever construction project you have in mind, we can help. We are prepared to successfully start your next lawn & landscape job. Installation of trees, shurbs, perrenials and flowers. We have the solution you need to increase the usuable space of your property. 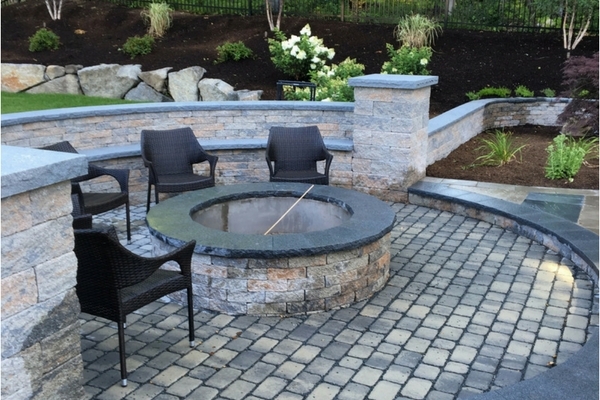 Whether you are starting from scratch or if your job includes adding veneer to an existing foundation or outdoor kitchen. If you are looking for a service not listed here, just ask us about it. 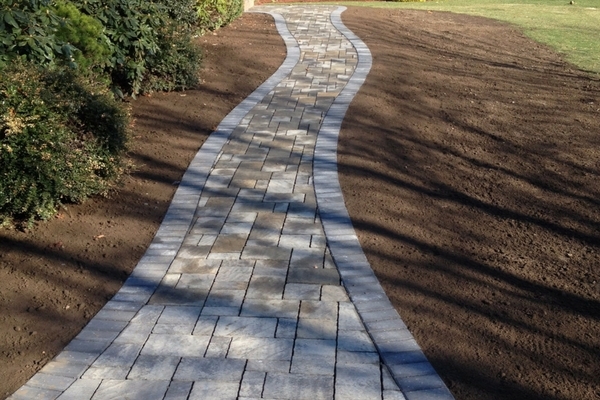 Our masons create patios and walkways with pavers or bluestone. They use wet set or dry laid methods to install these. We are excited to hear about your next project involving stone.